Are you proud to be English? 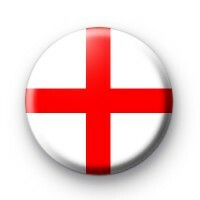 Get ready for the world cup 2014 with this England flag button badge. England UK Football sport play World Cup 2014. Support your team.